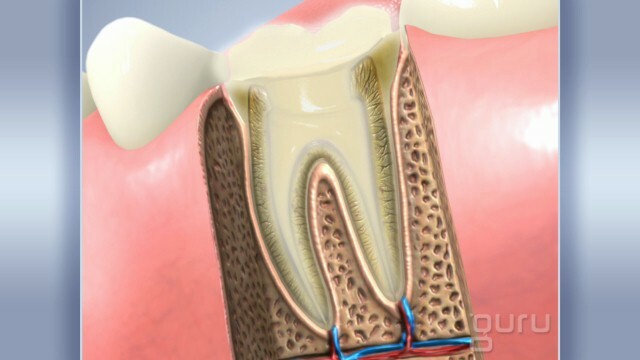 Root canals are often performed on teeth due to decay or injury. 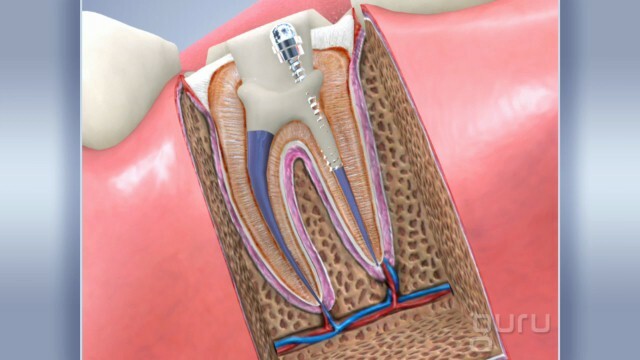 Root canals are a way to save your natural tooth without extraction. Root canals are often completed in one painless step where the pulp and nerve is removed from the tooth and then filled with a material that will build the tooth back up. In some cases, a post and core may need to be placed if there is not sufficient tooth structure left. 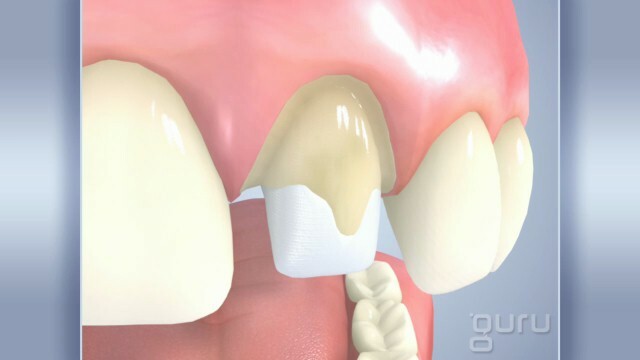 Once the root canal is completed and if necessary, the buildup will be placed. The following visit will be to secure a crown or filling to seal the tooth and give the extra support to restore the tooth back to its natural state. Some indications that a root canal may be needed are tender, red, swollen gums, sensitivity to hot or cold, or trouble chewing and eating foods.